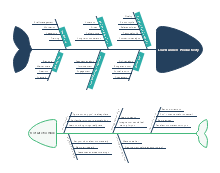 Automated fishbone diagram templates in various formats. 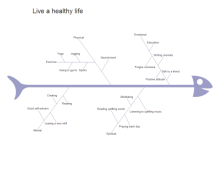 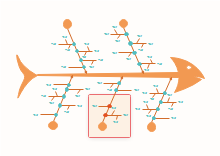 Create a fishbone diagram with some simple clicks in Edraw which has drag and drop interface and advanced tools. 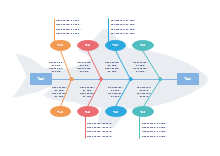 To make the fishbone more attractive, you can insert some beautiful clip arts. 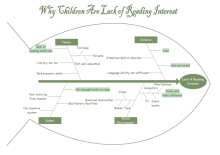 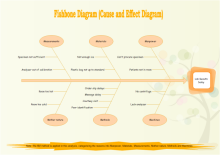 View the featured presentations, charts, infographics and diagrams in the Fishbone category. 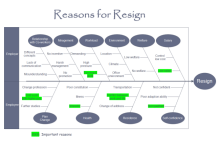 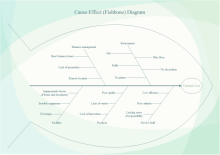 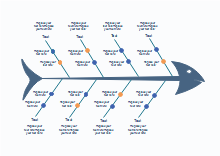 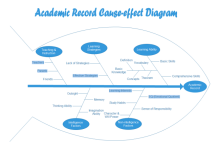 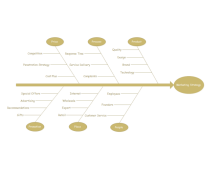 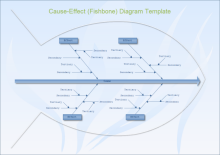 Free download fishbone templates on professional diagram sharing community. 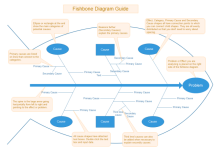 With Edraw, you can edit and print the free fishbone diagram templates for personal and commercial use.